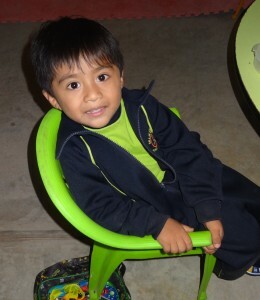 Since 2003, ACCESO International has been providing “back to school” educational supplies for children and youth from low income immigrant and refugee families in the Ottawa area. The project is entitled “Solidarity with Students: Making Education More Accessible for New Canadians”. Monetary gifts of gratitude for birthdays, weddings and graduation, etc. Donations from marathons, walk-a-thons, bike-a-thons, spell-a-thons, etc. 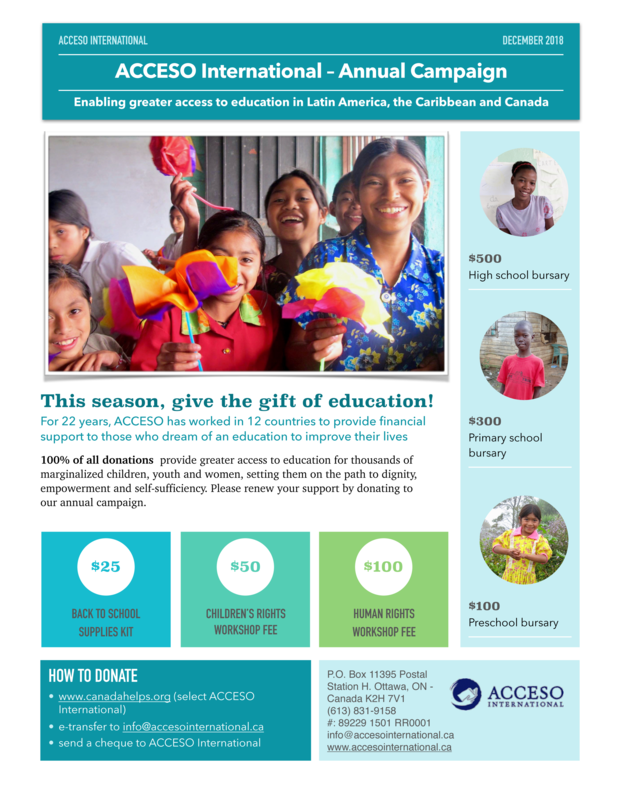 Please e-mail us (info@accesointernational.ca) prior to sending or delivering your donations of supplies.